Got bleach? 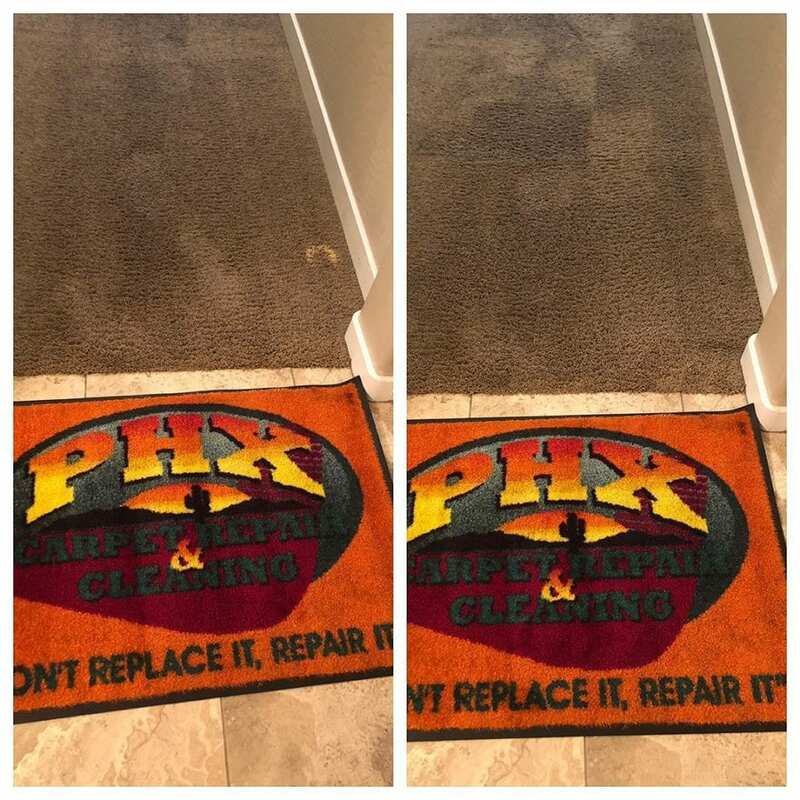 Our certified technician can help repair your carpet by dyeing it. He will neutralize any bleach left in your carpet. Then he will color match the dye to your carpet. Carpet dyeing is a great alternative to our standard carpet repair which requires that we cut out the damaged carpet. If you are interested in a free, over the phone estimate call our office today. We can be reached at 480-725-5074!